We're coming to the end of 2010, and I'm curious to find out if you started to look back to see your successes, even the ones that you didn't have written down as goals. Many of us are quick to see what we need to do to improve or change ourselves. 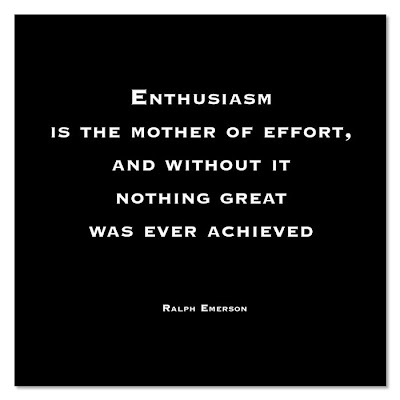 So why not first create a solid grounding of enthusiasm that will keep you inspired by asking "What successes did I achieve, beyond my expectations and perhaps others, that were both on my list and not on my list?" Set the foundation to inspire yourself not only looking at what needs to be done; but, see your successes first. This is not always easy for many of us. We are quick to judge and condemn ourselves, and we look for what we didn't do or what we don't like about ourselves. We don't need anyone else to be hard on us, we are hard enough on ourselves, aren't we? I know it's still easy for me to look at what I didn't do, what I didn't complete, or what still needs to be done. It's a pattern that comes back quickly if I allow it to. But, just so you know, you're already a success! Create a solid grounding of enthusiasm by identifying your successes and then reflecting on them internally; then ask yourself what you can do to raise the bar next year. 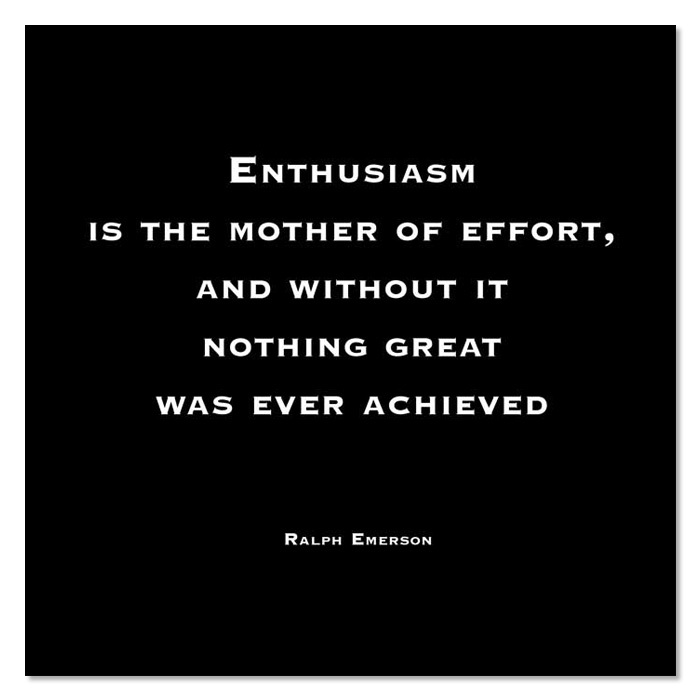 Create a solid grounding of enthusiasm by reviewing your successes regularly.